Investors are concerned that the iPhone's dominance appears to have taken a considerable hit. Money markets are panicking over the failing fortunes of a chief supplier of processors used in the manufacture of the phones. Apple is believed to account for nearly 20 per cent of the company's revenue, and many experts are blaming weak demand for the iPhone for the drop. The news has led to a downward revision of the handset's future sales, as well as a decrease in share value for a range of firms involved in producing the Apple gadget. JPMorgan Chase & Co analyst Gokul Hariharan says that dismal sales of microchips at Taiwan Semiconductor Manufacturing Co (TSM), based in Hsinchu City, is down to lacklustre sales of the iPhone. 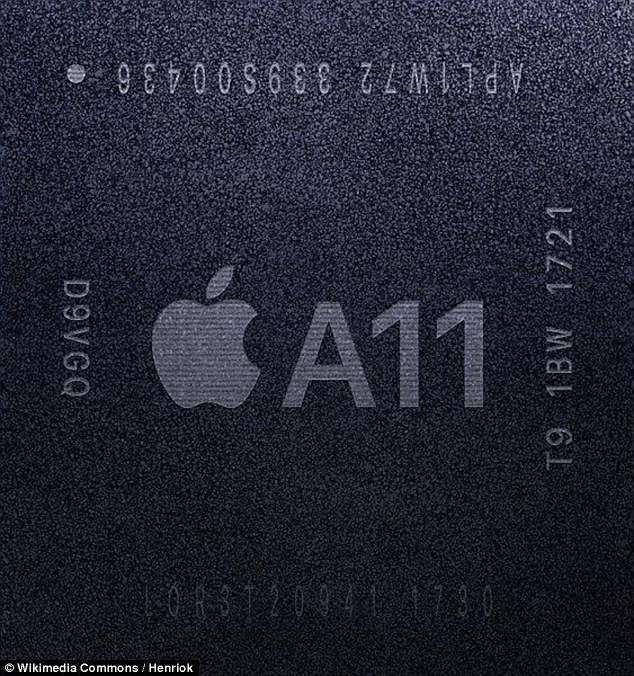 The company supplies the Apple A11 microchip used in the iPhone 8, iPhone 8 Plus, and iPhone X. This is not the first time that predictions of poor sales have plagued the tenth anniversary model of iPhone. 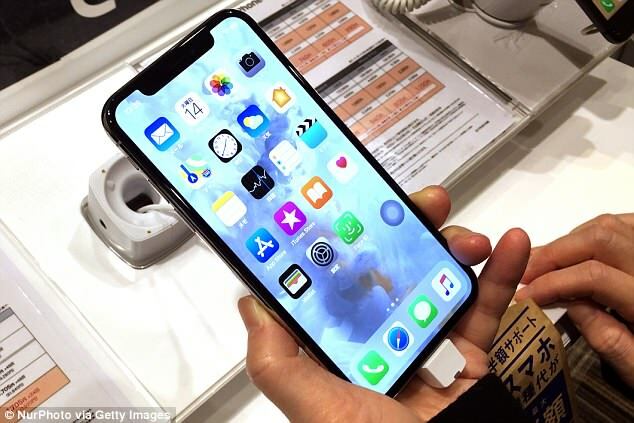 Experts said before the launch of iPhone X – Apple's most expensive handset yet – that its high price and 'lack of interesting innovations' may deter many buyers. Its characteristic 'notch' screen design has also proved a miss with many consumers since it was unveiled in September 2017. Mr Hariharan estimates that TSM's Apple-related revenues may plunge roughly 50 per cent in the second quarter of 2018 after a 30 per cent drop in the first period, according to reports in Bloomberg. The Taiwanese firm says that total sales of its microchips for the current quarter will be $1 billion (£710 million) less than predicted by analysts. In January it emerged that Apple, based in Cupertino, California, was halving its iPhone X production target for the first three months of the year to around 20 million units. And, according to a report released in February, Apple sold 77.3 million iPhone devices in the final three months of 2017, down on the 78.3 million sold in the same period a year earlier. The drop in chip sales suggests that Apple may be further scaling back on production and analysts say they are also concerned about the future for the iPhone. Bank of America Merrill Lynch and J.P. Morgan have warned their clients that Apple's iPhone sales may come in below expectations. WHAT IS APPLE'S CURRENT IPHONE LINEUP AND WHAT ARE ITS RUMOURED RELEASES? Speculation has been building that Apple is slated to release a 6.1-inch iPhone next year that serves as a follow up to the 10th anniversary iPhone X. 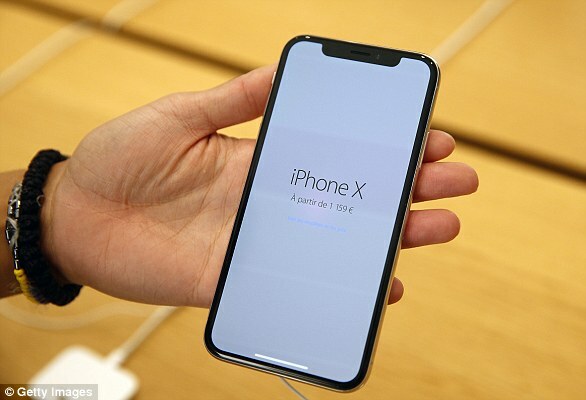 The second-generation iPhone X would feature an even bigger screen, yet it may have a cheaper price point at just $550 (£550) vs. the $999 (£999) iPhone X. A 6.1-inch screen would be the firm's largest iPhone yet. In August 2017, rumours from the supply chain said the iPhone 9 will be available in two sizes, including one with a massive screen. The 'Plus' size will reportedly have a 6.46-inch screen will be sold alongside a smaller 5.85-inch model in a bid to compete with Samsung's Galaxy Note, the leak claimed. It came from a source within Samsung Display, the sole OLED supplier for upcoming iPhones. The source also said the smaller version was originally going to be a 5.28-inch model but that the firm upped it because of growing consumer demand for bigger-screen phones. 'Given TSM's guidance, we could see some additional downside to iPhone units', Bank of America Merrill Lynch analyst Wamsi Mohan said in a note to its clients. Also citing uncertainty in the cryptocurrency mining market, the world's largest contract chipmaker TSM said revenue for 2018 is likely to grow 10 per cent rather than the earlier forecast of 10 to 15 per cent. Shares in TSM tumbled in response to the news, and other Apple suppliers and chip stocks also fell. TSM's shares slid as much as 6.8 per cent in morning trade to its lowest level since December 29, at $39.53 (£28). Shares of Apple and its suppliers including Qualcomm Inc, Intel Corp, Qorvo Inc , Skyworks Solutions Inc and Broadcom Inc fell by two per cent to five per cent. Apple's shares currently stand at $172.80 (£123). A raft of analysts read a prediction of softer-than-expected smartphone demand as driven chiefly by concern about demand for iPhones. Barclays said some Apple suppliers will likely see choppiness into June due to weakness in handset sales, while Mizuho Securities USA said it sees limited upside to 2018 iPhone unit shipment estimates. 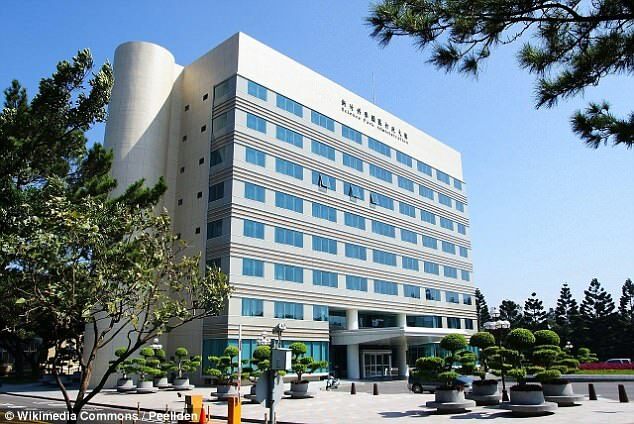 In Japan, shares of semiconductor equipment makers and electronic component makers, including Tokyo Electron and Advantest Corp also lost ground.